Shop Chloë Sevigny’s closet on The Real Real! Attention! Chloë Sevigny is selling pieces from her closet on The Real Real(!). A portion of the proceeds will be going to the Hetrick-Martin Institute in support of LBGQT youth. Check out the sale on The Real Real website! 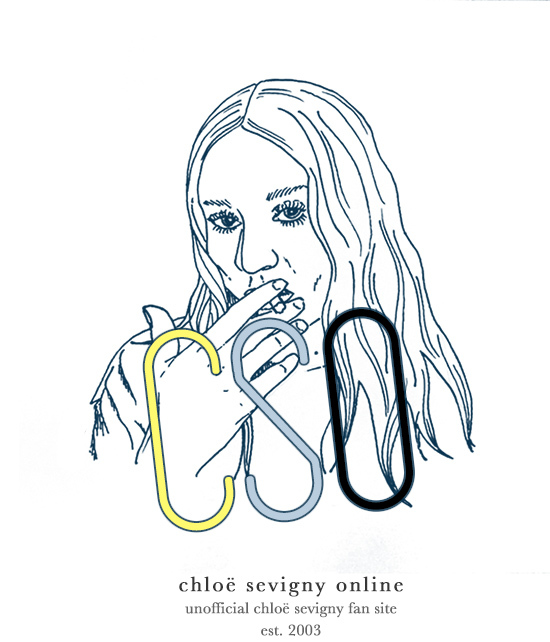 Posted on Apr 1, 2018 Categories Fashion, General News, Red Carpet StyleLeave a comment on Shop Chloë Sevigny’s closet on The Real Real!